Make it Sassy! 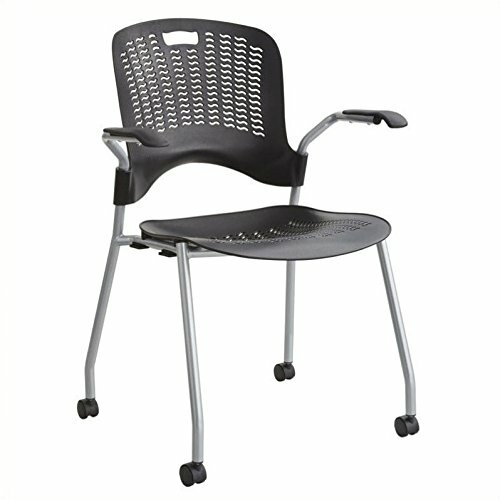 The flexible plastic contoured seat and back move with the body for added comfort. Wave perforations allow for breathability and flexibility. Stacks up to six high. Silver powder coat frame.